Just terribly sad - Yusor Mohammad Abu-Salha, Deah Shaddy Barakat, Razan Mohammad Abu-Salha. 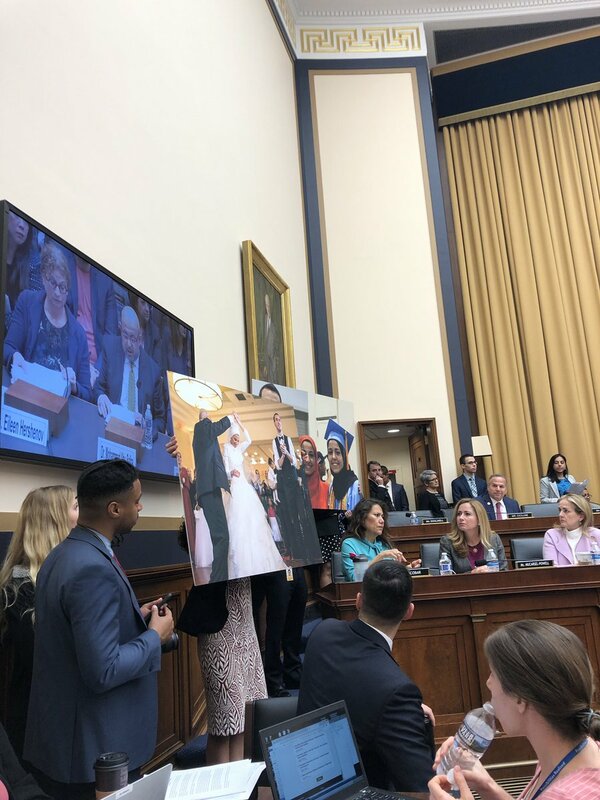 "A Question of Motive http://t.co/YIEGawbb1k"
Mohammad Abu-Salha lost his two daughters Yusor and Razan and son-in-law Deah in the Chapel Hill shooting in 2015. He testified before a congressional hearing on hate crimes and white nationalism. Mohammad Abu-Salha lost his two daughters Yusor and Reza and son-in-law Deah in the Chapel Hill shooting in 2015. He testified before a congressional hearing on hate crimes and white nationalism. Dr. Mohammad Abu-Salha: "In a desperate attempt to make it bearable, an officer whispered: 'They didn't suffer. It was swift. It was one shot to the back of the head.' Well, his statement didn't make it any more bearable. Nothing did." 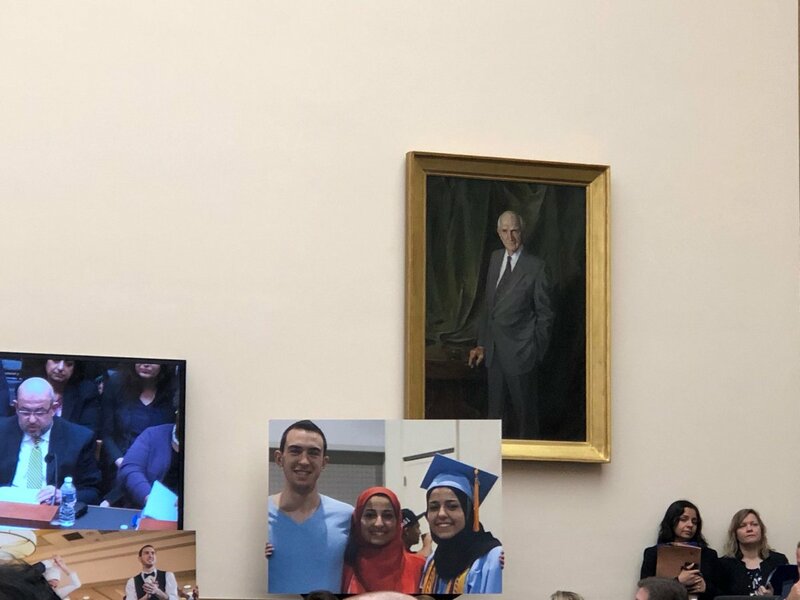 Several committee members visibly crying as Dr Mohammad Abu-Salha’s describes the deaths of his two daughters and son-in-law in the 2015 Chapel Hill shooting. Testimony by Dr. Mohammad Abu-Salha, whose children were murdered by an anti-Muslim extremist. It’s been four years since the #ChapelHillShooting. 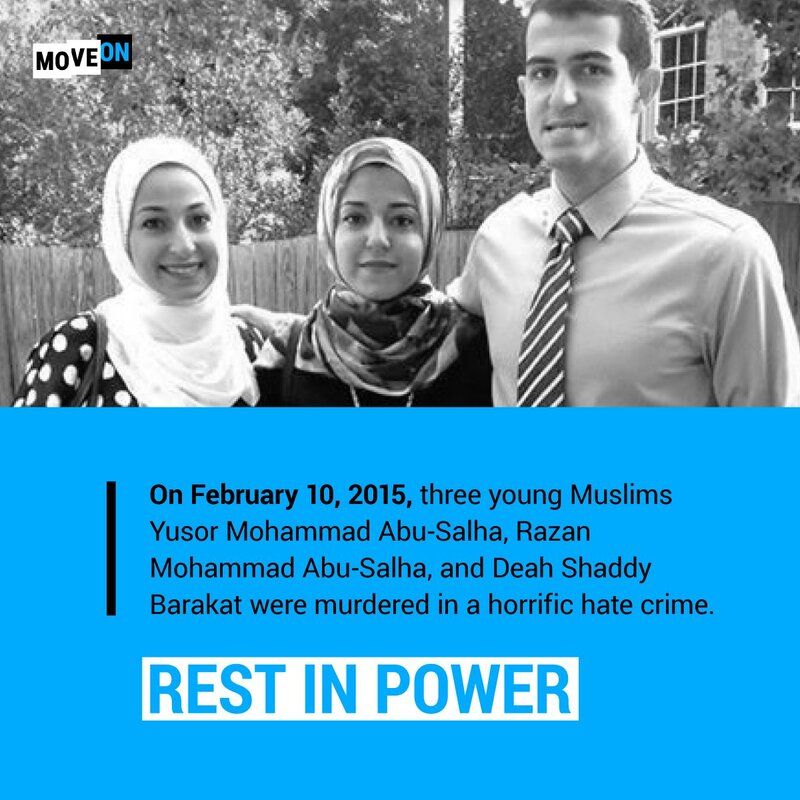 Rest in power Yusor Mohammad Abu-Salha, Razan Mohammad Abu-Salha, and Deah Shaddy Barakat. Nice moment of silence here before the game in memory of Deah Shaddy Barakat, Yusor Mohammad Abu-Salha and Razan Mohammad Abu-Salha.